As a parent, it’s inevitable that you’ll end up spending some of the night with wriggly legs and pointy elbows disturbing your sleep. What were once sweet and special sleepy cuddles with your little one can quickly become a nightmare – and there are several reasons to stop sharing, if you can convince the kids of course. Whether your kids are popping in for midnight snuggle, or they’re in there for the long haul, i.e. all night, here are some of the reasons why you should stop sharing your bed. Once you crawl up the stairs after a long hard day and slip into what you can only describe as the definition of comfort, why on earth would you want to share it with wriggly, noisy kids. Tempur beds offer support and comfort for a long effective night’s sleep, and they also come in a range of styles to fit many different decor styles. Quality suppliers such as Booths Furniture Ltd stock Tempur products to help you get a better night sleep – so why would you want to ruin what could be the best night’s sleep you’ve ever had? For many modern day parents, the only alone time you get to relax and catch up with one another is evenings and nights. This time can be sacred for couples – especially with stressful careers and a family to look after. Having time for togetherness can be essential in ensuring that you are looking after your relationship. It’s not always easy to set aside time for rekindling your spark so ensuring that your kids stay in their own beds at night ensures that you will have time alone and away from modern day distractions. 3.They Have An Amazing Bedroom! You spent all that time, money and effort on creating a princess bedroom, a medieval knight’s kingdom or even a spacecraft bedroom all ready to take your little one to the moon (in their dreams of course!) But your kids are not sleeping in their bed or spending enough time in their to enjoy it. Part of growing up is to start to feel comfortable and secure in their own space, so encourage your kids to enjoy their room. A good way to do this is to involve them in the decoration of their bedroom, or let them pick a piece of art or accessory that will entice them to stay in there. Of course you can opt for a king size bed, or even super king size! However, when your child decides to break out into the starfish position or they find it most comfortable sleeping at a 90 degree angle, it usually means one of you is kicked out of bed and into their teeny toddler bed or worse still the top bunk! This does no good for the poor parent forced to sleep in a space that’s too small. 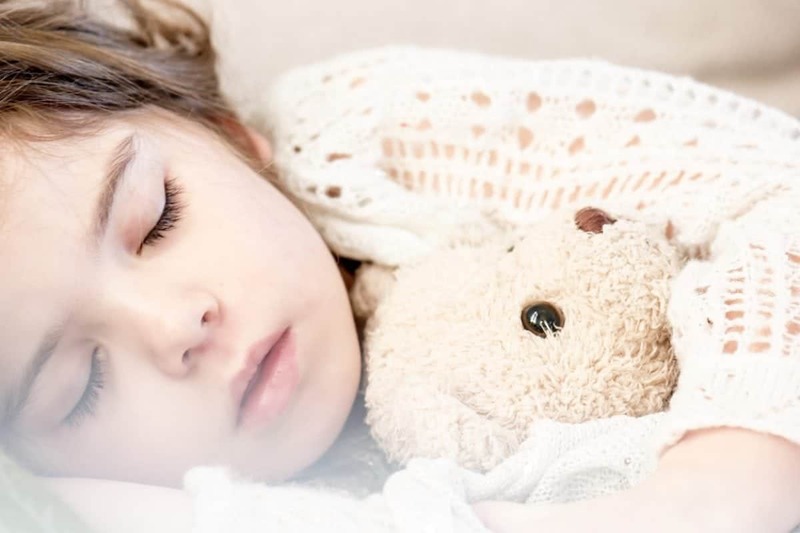 Most kids tend to be early risers, and no matter what time you went to bed, no amount of sleep ever seems enough as a parent of young children. If this is you then it’s certainly time to kick the habit of bed sharing! Getting your little one to sleep in their own bed and in their own fun, interesting bedroom means they are more likely to stay within their room for a bit longer in a morning. You can then ensure that anywhere that they can access is safe and secure and allow them to read books or play with toys until it’s YOUR getting up time! However old your children are, it’s better that they sleep in their own space. Your kids will sleep better and so will you, ensuring a happier, less sleep-deprived household.